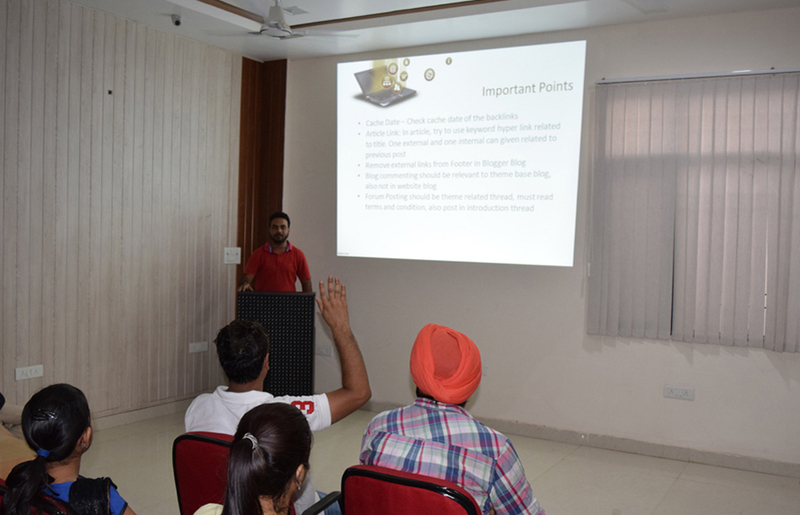 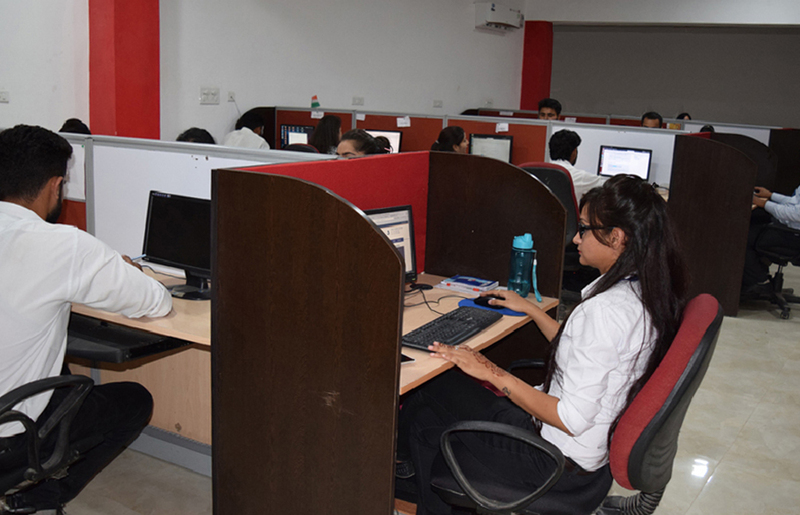 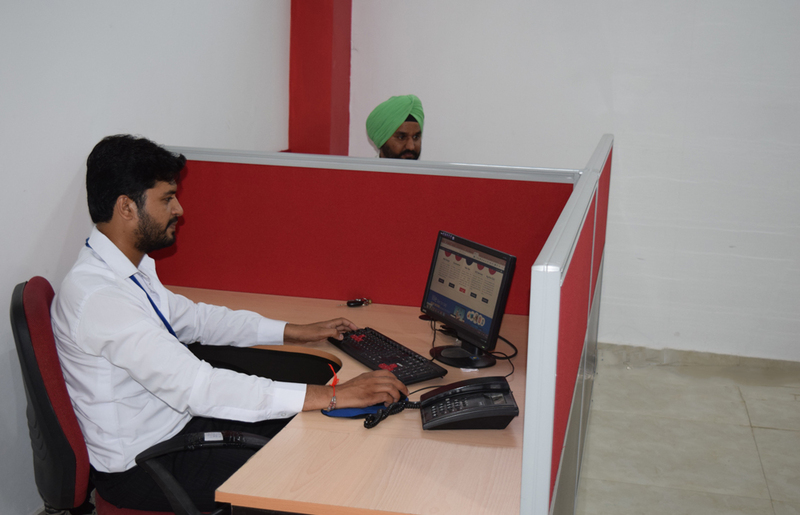 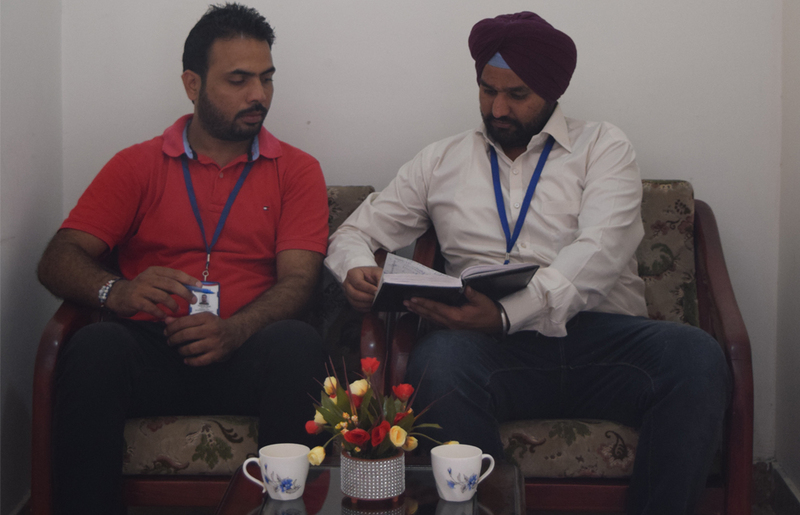 Based in Chandigarh, Netsterz has state-of-the-art facilities capacity of 500 people. 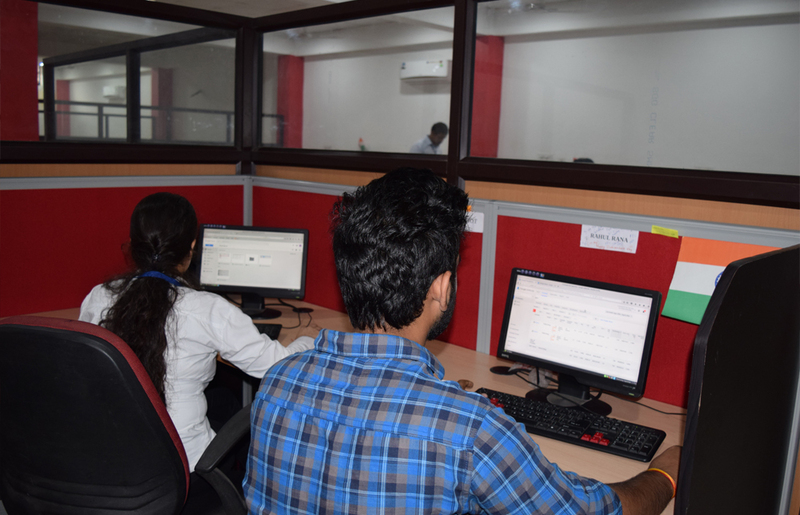 Equipped with technology on the cutting edge – powerful servers, communication and back up systems, we ensure uninterrupted services and short turnaround cycles. 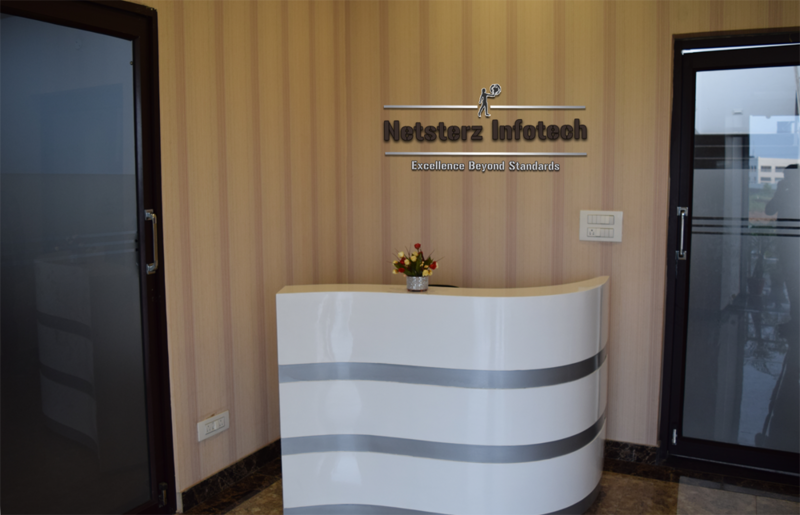 Netsterz Infotech is a best work place for its informative atmosphere. 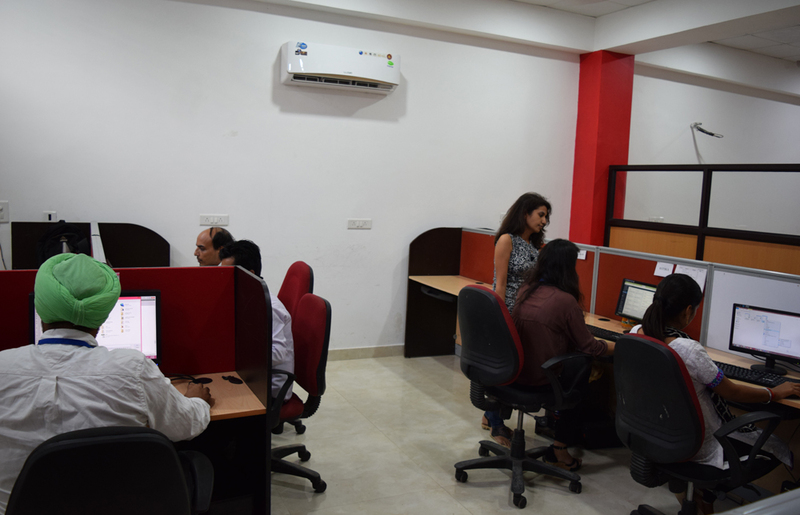 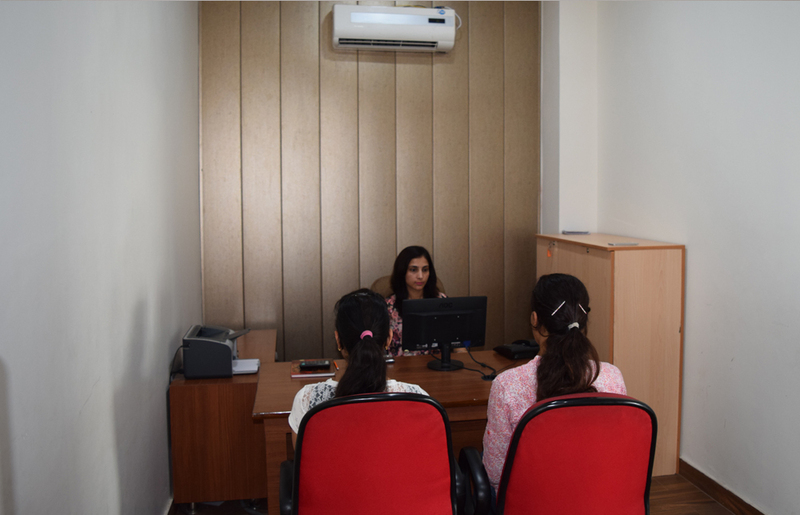 It has an excellent working environment which is essential for professionals to providing a quality work. 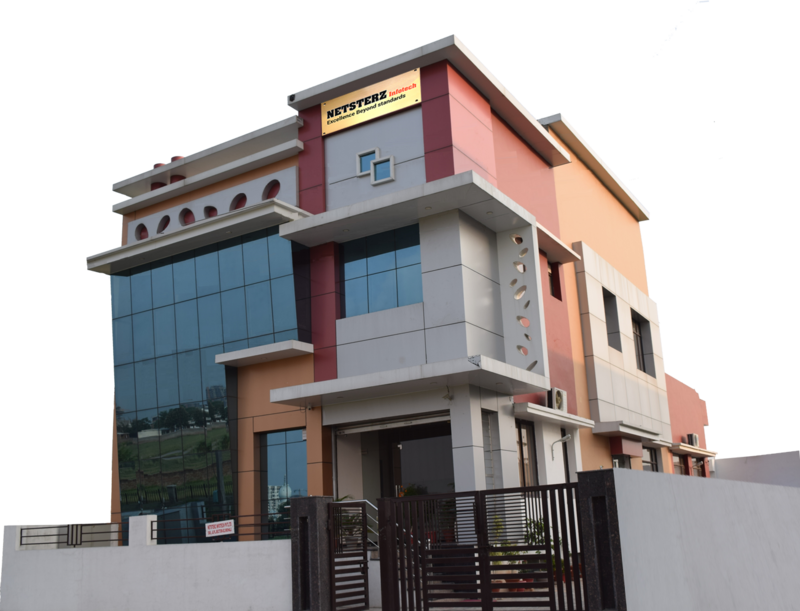 Our facility houses the best hardware and software suitable for enterprise networking, office productivity, collaboration, infrastructure and distributed project management. 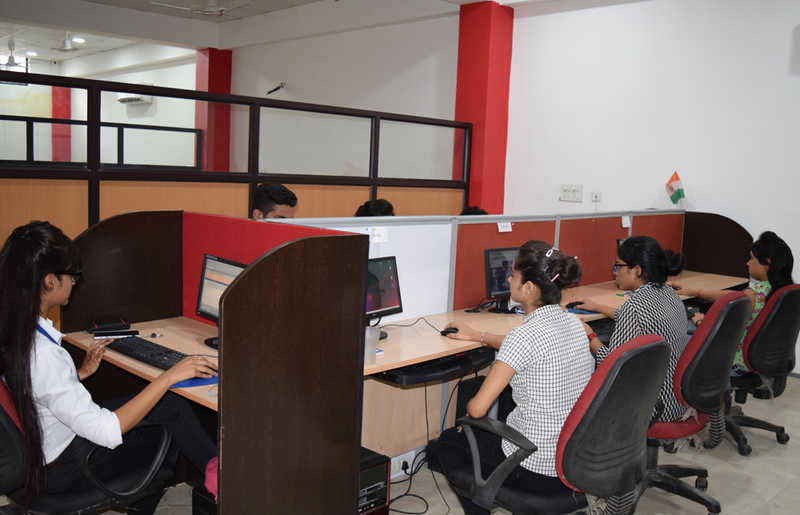 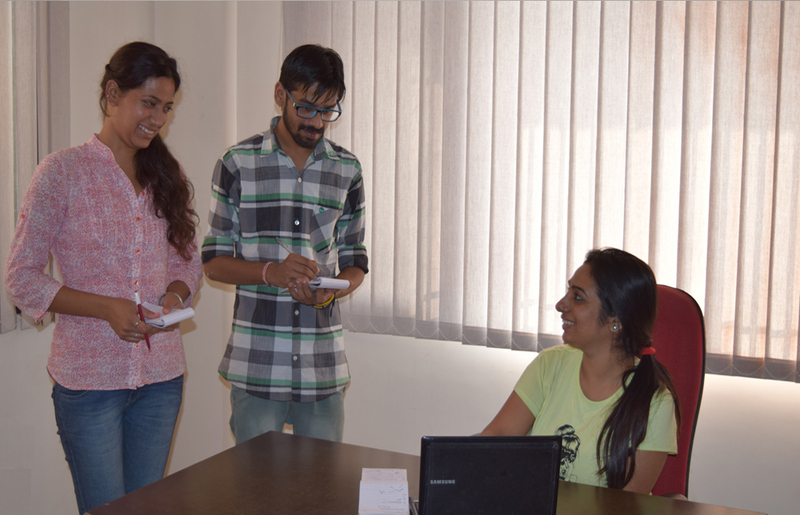 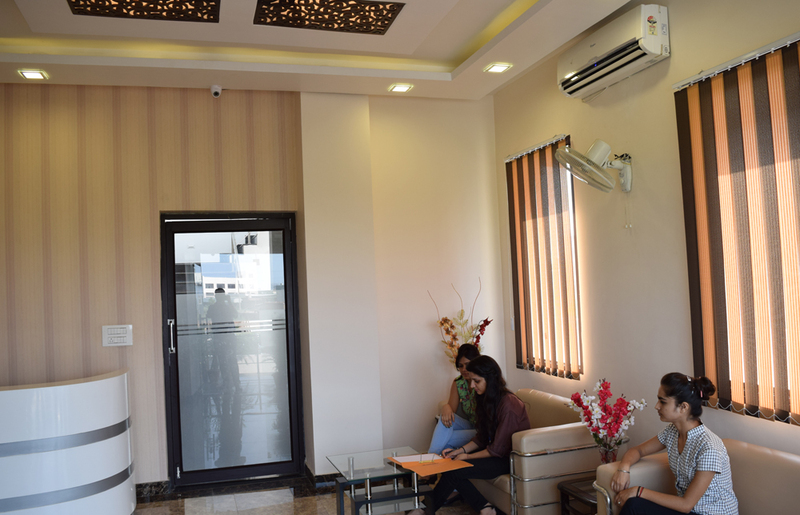 Capable of executing large and mission critical assignments, our facilities provide an ideal and exclusive environment for creative and skilled professionals. 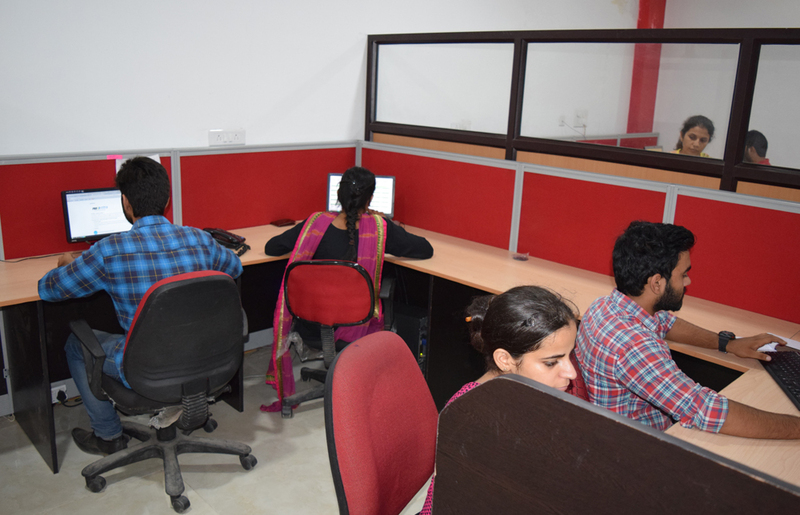 Capable of executing large and mission critical assignments, our facilities provide an ideal and exclusive environment for creative and skilled professionals. 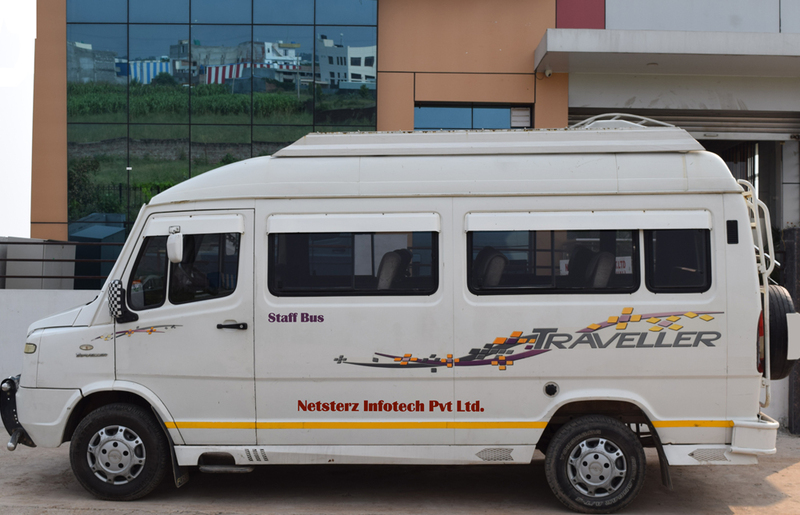 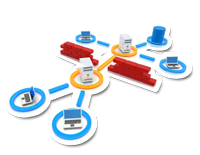 At Netsterz Infotech, we provide you with the power and flexibility to choose the right IT infrastructure and level of managed services that best fit your business. 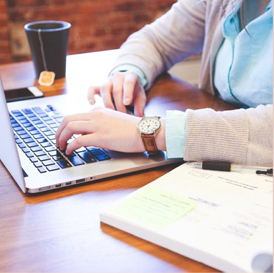 This allows you to provide your clients a fast and reliable performance at all times. 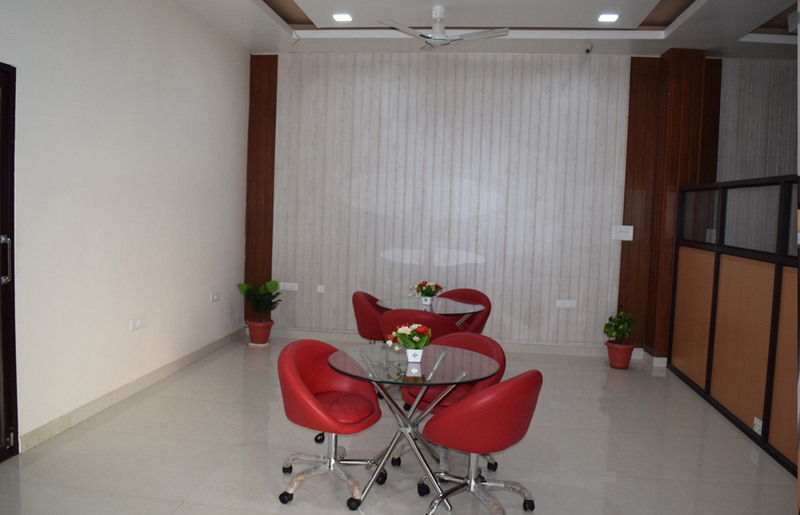 Total office area of more than 8,000 sq. 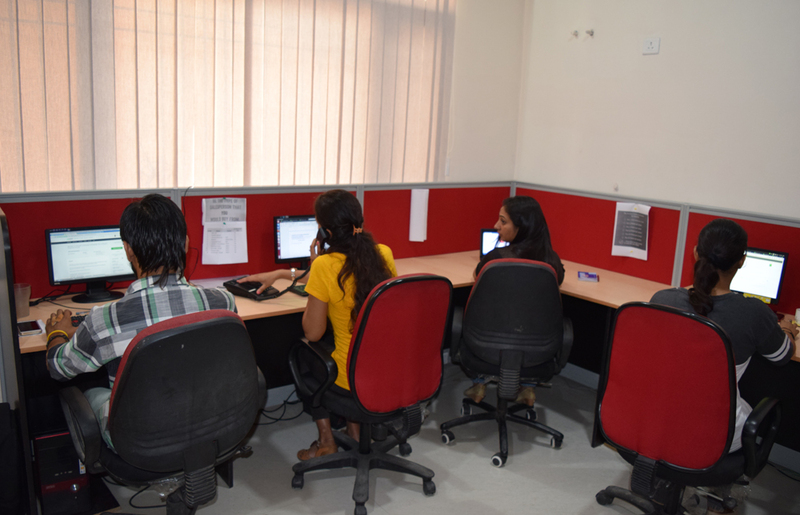 ft.
Hygienic work environment and Ergonomic furniture.